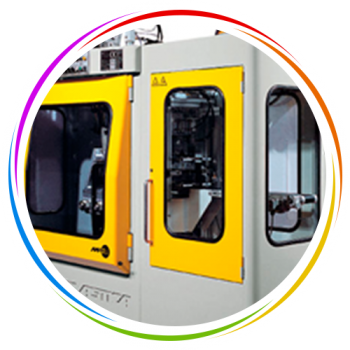 Similar to injection molding, blow molding of thermoplastics is a manufacturing process for producing parts by injecting or extruding heated, molten material into molds. The material for the part is fed into a heated barrel, mixed, and forced into a mold. Air is then forced, or blown, into the mold where the material forms around the air bubble and it cools, or cures, to harden to the configuration of the mold. 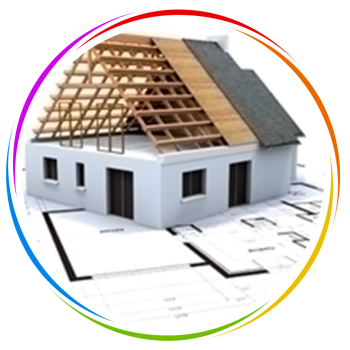 Color Master develops products for many areas of building and construction. We serve customers that produce indoor building products by formulating with colorants that withstand repeated use and washing, and perform well in various light sources. We can also formulate with additives that resist microbial growth, or the buildup of an electrostatic charge. In the world of consumer products aesthetics don’t make a product perform better but it helps products stand out from the crowd. 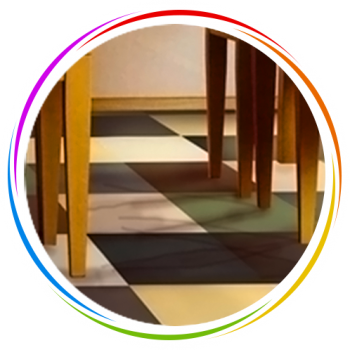 Color master provides this service to our customers by developing custom colors that are only limited by their imagination. 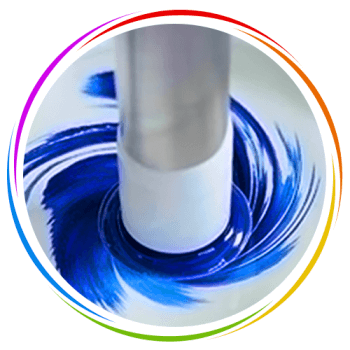 By remaining on the cutting edge of the color business we can provide products that are distinctive and creative as they need to be. 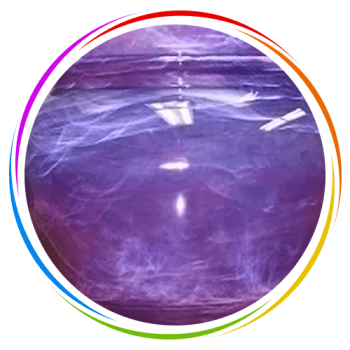 Color Master offers special pigments for pearl, metallic or sparkle, color changing, fluorescents, granite and swirl effect. 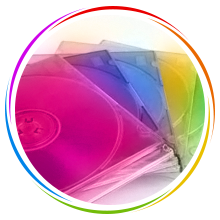 Color Master regularly develops colors for our customers in all levels of the medical field. 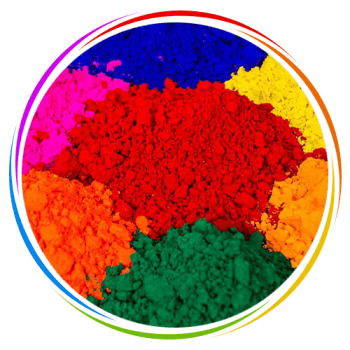 Color and additive concentrates have been produced for identification by color, decorative vision and dental appliances, and functional additives. 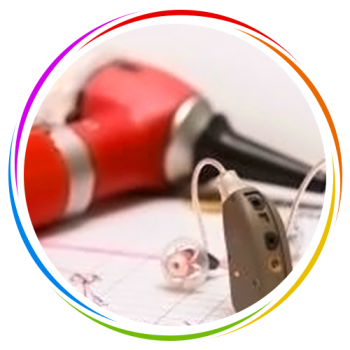 By using FDA approved components that are non-leaching and non-migrating we produce colorant and additive concentrates for our customers whose products range from devices for use in a medical environment, to one-time use products, and even implantable devices. In the high demands of packaging, marketing requires a balance between form and function. 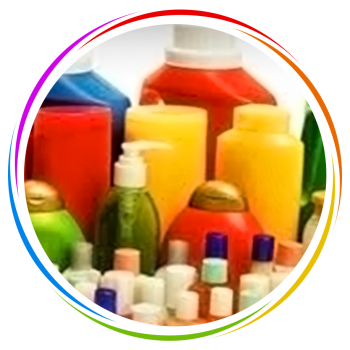 Working with a vast array of polymers from olefins and styrenics to engineering resins like acetal, nylon, acrylic, poly carbonate and polyester, we have years of experience in the world of packaging products. We also produce PVC compounds in natural and clear, as well as formulations for producers of self-adhering films and tapes. Everyone likes to spend some time getting away from it all. 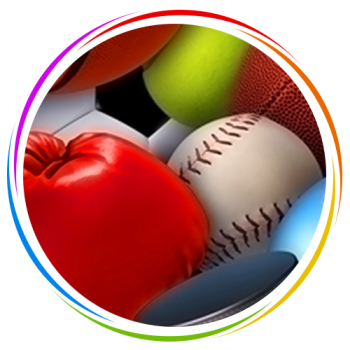 Color Master agrees, and that’s why we enjoy serving the recreation and sports industry. From pet toys made from flexible thermoplastic elastomers, to parts of recreational vehicles and campers, to sports equipment made of the most demanding specialized reinforced polymers we can help provide the look, feel, and performance our customers in this industry require. 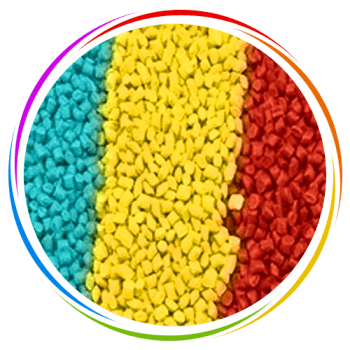 For many years Color Master has supplied to extruders and injection molders in the wire and cable industry. 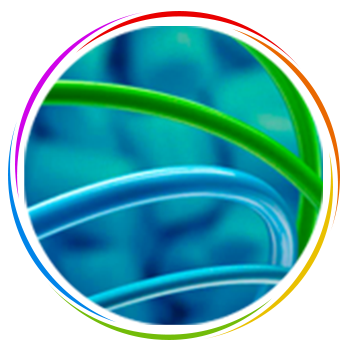 Not only do we supply standard colors for wire shielding (NEC, ICEA), Color Master offers colorant and additive products that are used in the production of coated conduit, UL approved recepticles and switches, wiring harnesses. 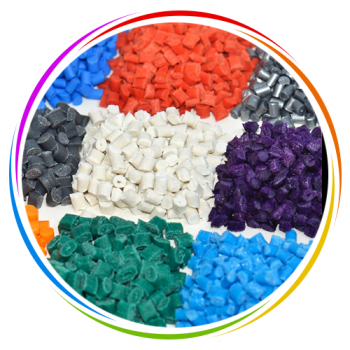 We also have a full line of UL listed PVC compounds for flexible extrusion and injection molding.